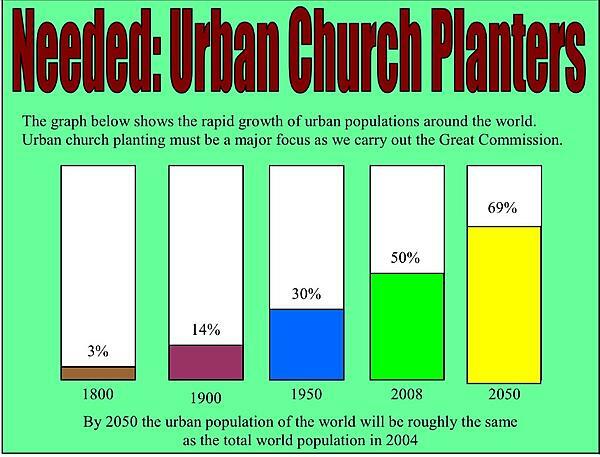 PLANTING TOMORROW’S CHURCHES TODAY ! The command of Christ is to make disciples from among all people groups and to teach them to live in obedience to his commands. God uses local churches to accomplish these goals. As the gospel is carried into new areas, churches are established where believers can grow spiritually and minister to others. Baptist Mid-Missions carries on a world-wide ministry of church-planting in nearly sixty countries, including North America. Currently twenty-six church plants are in various stages of development in fourteen states of the U.S. and three provinces in Canada. Our goal is to help these churches graduate sooner, finish stronger, and be better equipped for successful and reproductive ministry. In North America there is a great and growing need for Bible-based and doctrinally-sound local churches which will carry out the Great Commission with a balanced, vital ministry. What Kind of Man Does it Take to Plant Churches?